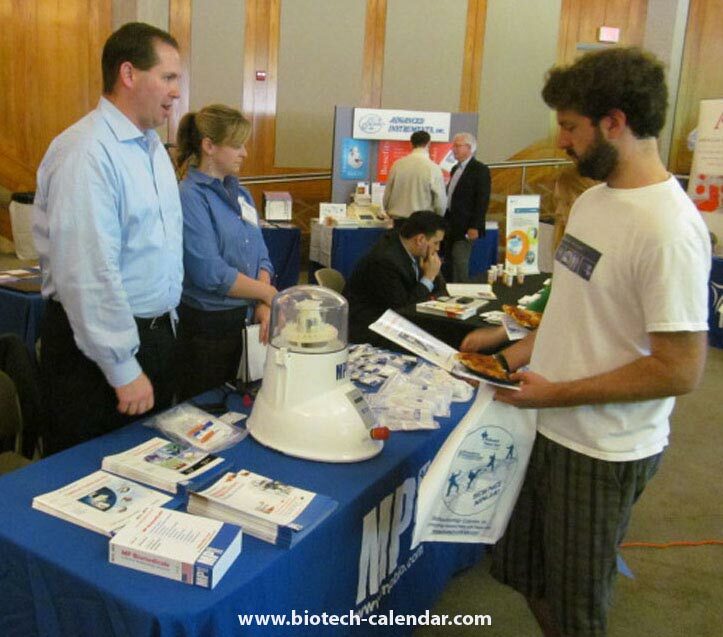 Lab managers, PI's, researchers, grad students, post-docs, purchasing agents, professors, and other lab staff at Duke University are invited to the upcoming 16th Annual BioResearch Product Faire™ Event on May 13, 2015. This event gives you the opportunity to connect with sales reps from different lab supply companies to discover new products that are available to use in your labs and help further your research. Take a break from your research and come out to the event to see what's new in the world of life science supplies, get your questions answered, learn about new options available, and collect informative literature from different companies to bring back to your lab. Save lab time in the future by meeting with numerous lab suppliers in one place, instead of meeting with them individually in your lab, while you're trying to work, and save lab time by finding new products that will speed up your research. 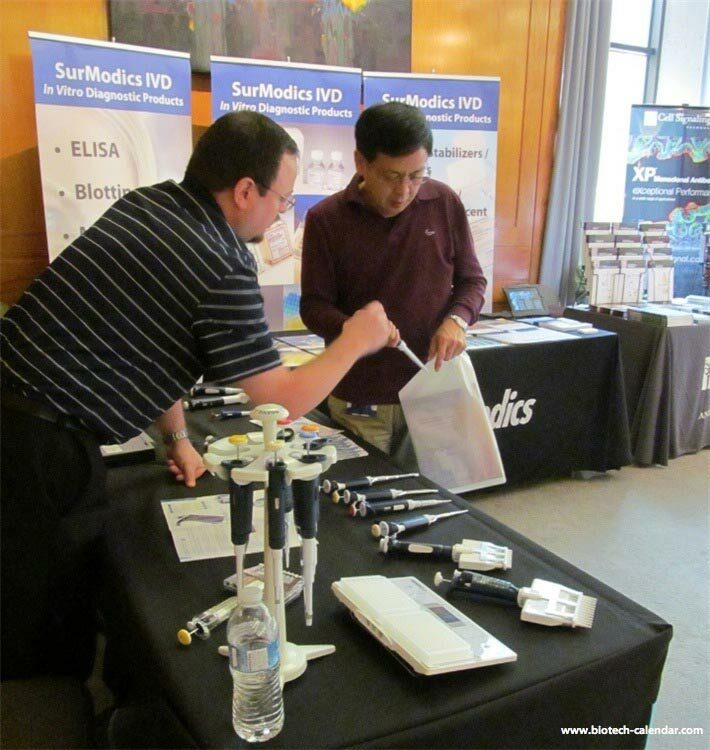 Schedule equipment demos with companies at the event so your lab can see how the products will benefit your work. Network with fellow researchers from 40 departments and 25 buildings across campus to learn about other research being conducted at your university. Connect with industry professionals with access to decades of valuable life science knowledge and education, and establish new professional contacts for your future. Learn about potential new careers with scientific supply companies looking for people with your lab knowledge and experience. 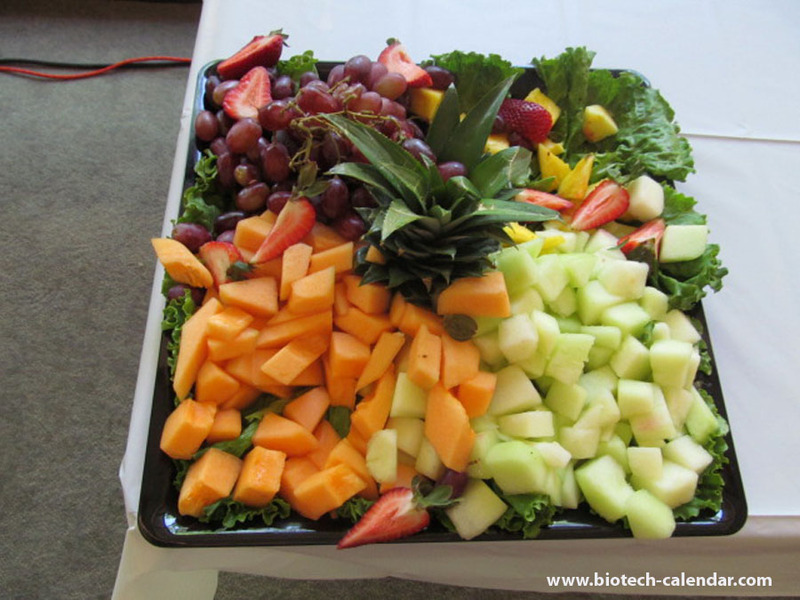 Enjoy a COMPLIMENTARY lunch buffet of fruits, veggies, sandwiches, pizzas, and beverages. SAVE THE DATE: Monday May 13, 2015 from 10:00 a.m. - 2:30 p.m. Lab supply companies looking for marketing opportunities in the Durham area are still able to exhibit at this event. Visit the link below to learn more about participating in the Duke event. 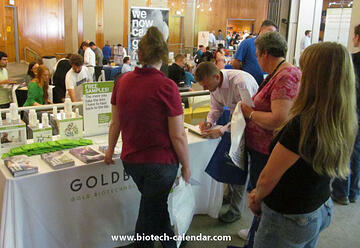 For more than 20 years Biotechnology Calendar, Inc. has been producing vendor show events at over 50 of the nations top research institutions and is a well-established and respected event planning and marketing company, producing premiere BioResearch Product Faire™ Events, Front Line™ Events, and Biotechnology Showcase™ Events.